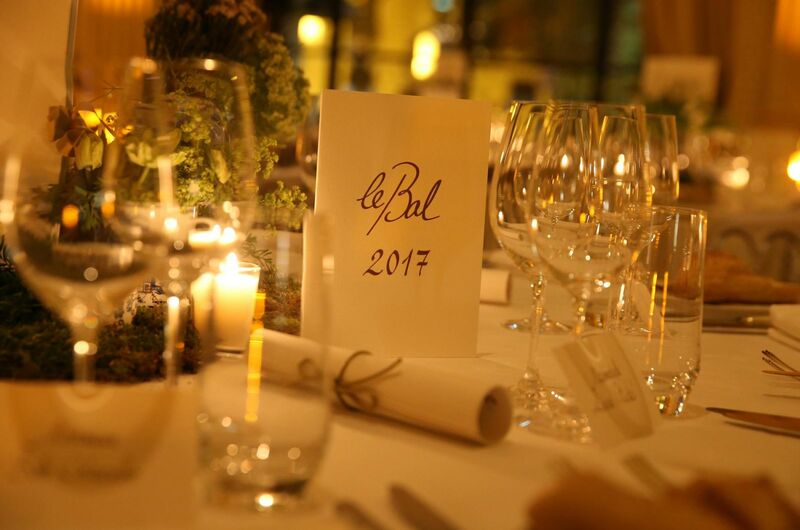 The 25th "Bal des Débutantes" was held in Paris in the salons of the Peninsula. The Alexandre de Paris House, its artistic team accompanied by the hairdressers of the salon of the avenue Matignon, pampered the hair of the young ladies for the magazines' shootings, the day before, as well as the day of the Ball. A trust and a faithful collaboration between the organizers of this event and our House which offered the opportunity to these young ladies to be capped with the hands of masters.